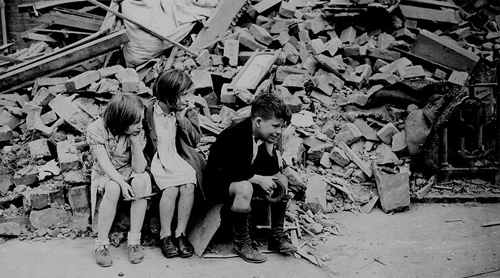 Home / Primary / Curriculum / Key Stage 2 / Scheme of Work: The Blitz: all we need to know about World War II? This unit provides children with the opportunity to look at World War II as an aspect of British history that extends pupils’ chronological knowledge beyond 1066. This 8-part enquiry is useable in full or to use sections of as stand alone shorter enquiries. Pupils will be encouraged to examine different aspects of World War II including the Blitz and to make judgements about significance. Scheme of Work: The Blitz - all we need to know about WW2?